I cannot believe that we missed out on these guys last year. 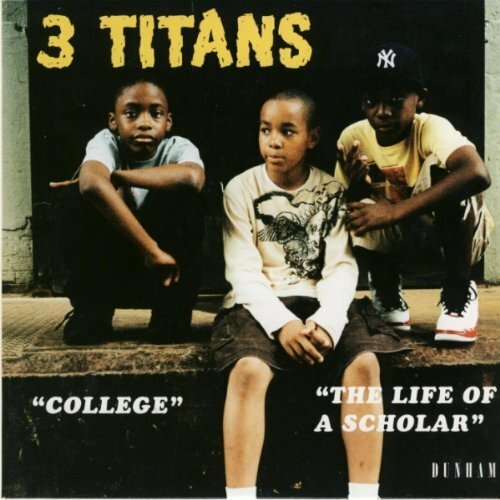 Hailing from Brooklyn, 3 Titans team up with the Menahan Street Band on “Life of A Scholar”, a smooth hip-hop track that starts off like Too $hort’s “Short But Funky” then transitions into Jazzmatazz era Guru. Not bad for a trio of fifth-graders. You can purchase 3 Titans’ 7″ single over at Dunham Records. Menahan Street Band – Home Again! This entry was posted	on Friday, January 7th, 2011 at 9:42 pm	and is filed under Artist To Watch, Uncategorized. You can follow any responses to this entry through the RSS 2.0 feed. You can leave a response, or trackback from your own site.